WOW! Every now and then a home comes along that has it all. The time is NOW! 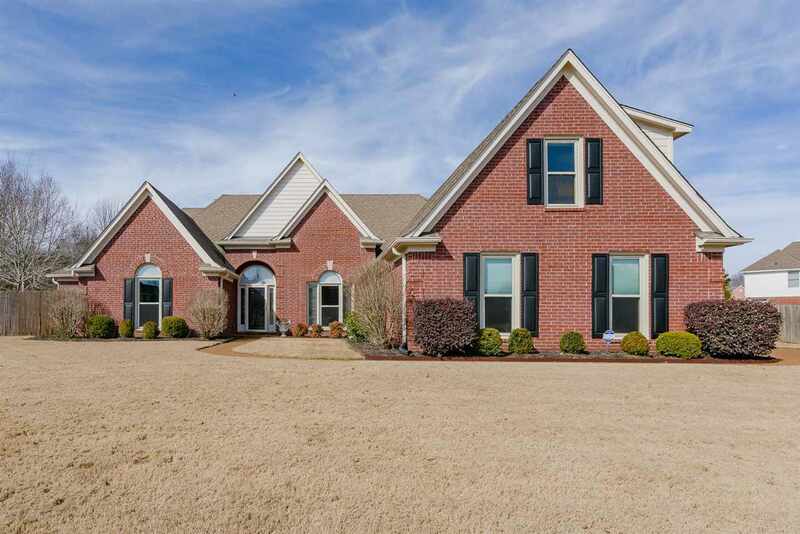 This Gorgeous home is situated in a quiet cove on over a 1/2 acre in sought after Greystone neighborhood. Features include: Incredible Remodeled Kitchen, Breakfast Bar & Island, Keeping Room, Gleaming Hardwood Floors, Granite Countertops, Stainless Steel Appliances, 4 Bedrooms down (split bedroom plan), Large Rooms, Massive Bonus Room up, 3 Car Garage, Fenced Back Yard, Covered Patio, Hot tub, Large Storage Building.